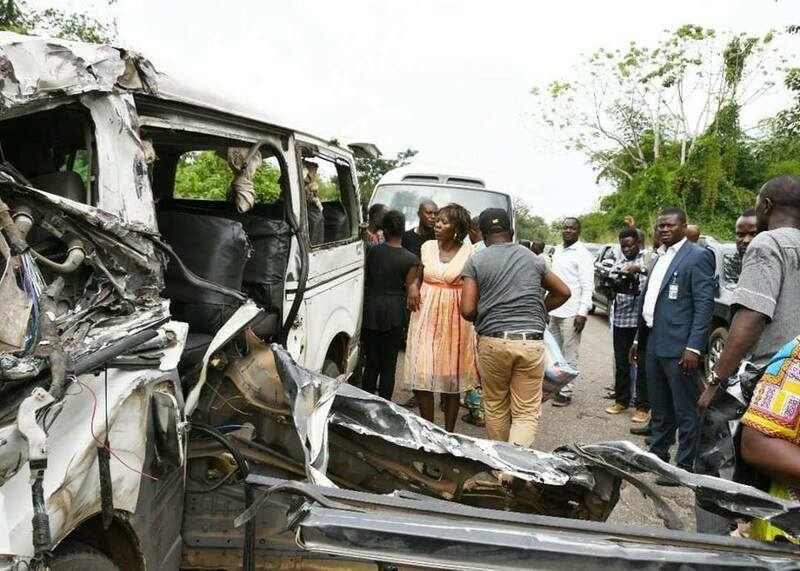 Ondo State Governor, Arakunrin Oluwarotimi Akeredolu, SAN on Friday 2nd November, 2018, while returning from a project sites inspection tour in the Northern Senatorial District rescued some accident victims along the Owo /Ikare road. A hit and run truck driver rammed into an 18 seater Toyota bus with registration number FKJ 155 XM going to Lagos. The accident occurred at about 2:30pm. Governor Akeredolu stopped at the scene and evacuated all the victims to Federal Medical Centre, Owo for immediate treatment.